The next Butterfly Concert will be on 21st April 2018 at 7.00 pm at Bishop Hannington Church, Hove. 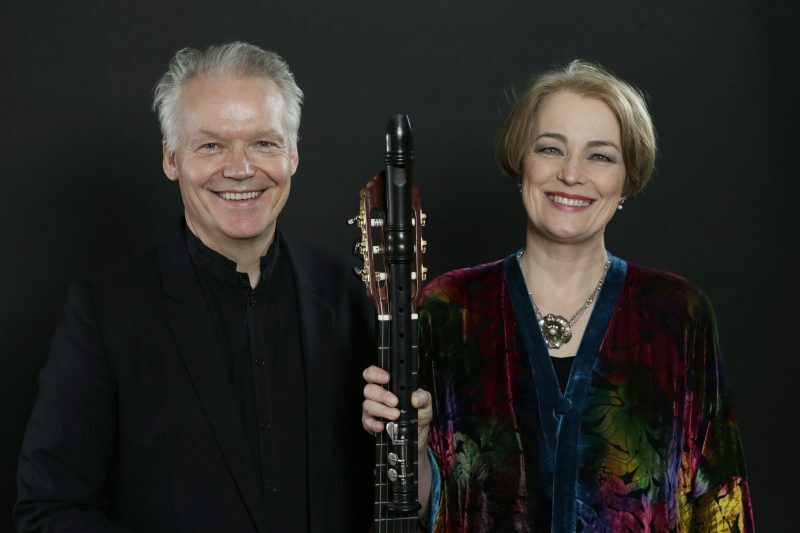 Michala Petri (recorders) and Lars Hannibal (guitar). Tickets are available in advance at £17 for adults and £8 for children and F/T students from BrownPaperTickets online. Tickets on the door will be available at £20 for adults and £10 for children and F/T students. The concert will end at approximately 9.00pm. This entry was posted in News on January 23, 2018 by Stephanie.